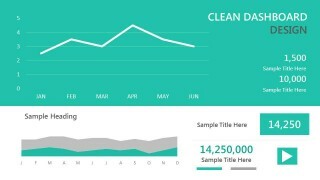 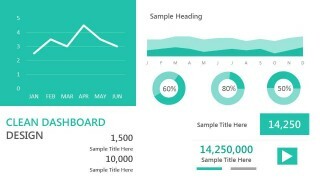 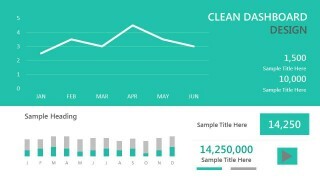 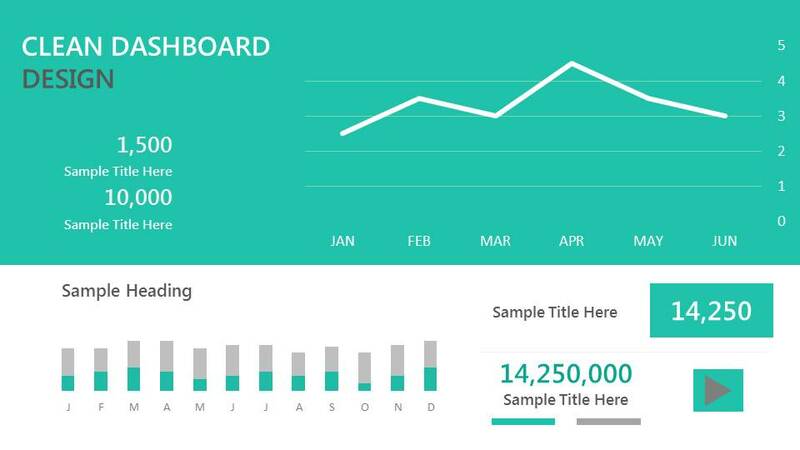 This is a data-driven dashboard template for PowerPoint with a clean green style. 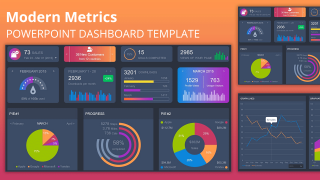 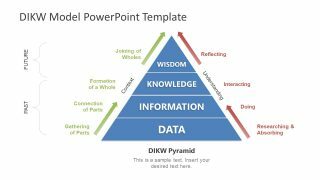 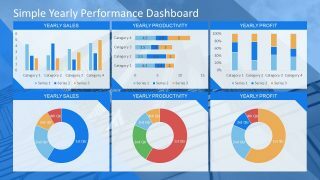 You can use this data-driven template for PowerPoint presentations to prepare awesome dashboards showing the KPI and business performance in a PowerPoint slide. 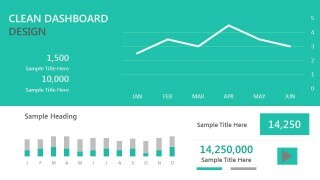 This is perfect to make dashboard reports in PowerPoint 2010 and 2013. 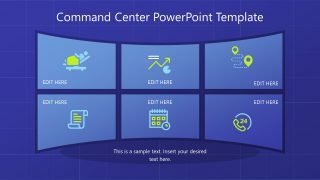 Clean Dashboard PowerPoint template contains different slide designs with custom layouts to help you preparing awesome dashboards in PowerPoint with unique styles.